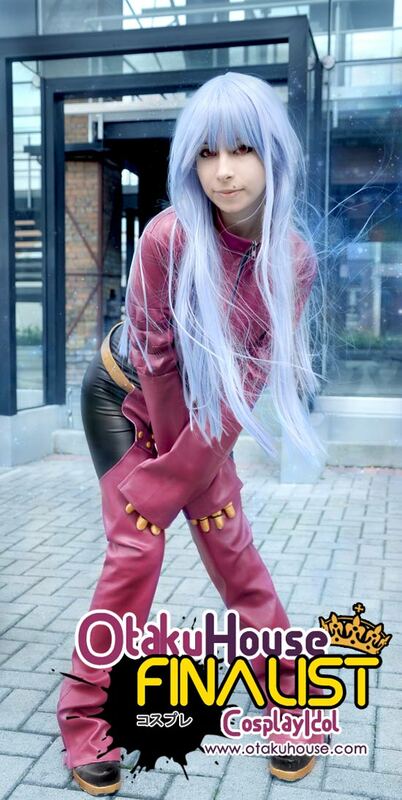 Latin American Finalist Mary Alfaro made it to the Finals with her hot Guilty Gear cosplay. More of her cosplay works below! 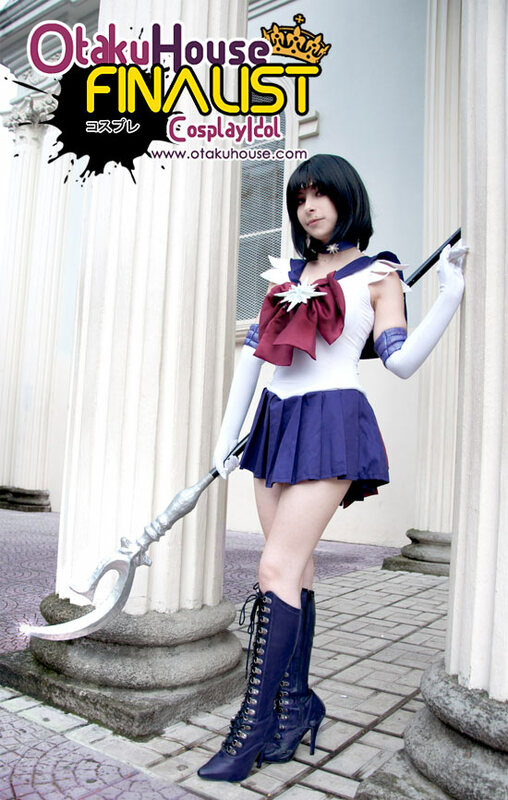 Cosplayer’s Comments : Sailor Saturn was my first costume and my first third place! Mary Alfaro from Costa Rico seem to have an affinity with cosplays of female fighters from various profiles. If you like her style of cosplay, support this cosplayer at the top of the page by clicking ‘like’ or ‘Google +1’!